Come face to wax face with celebrities from nine amazing, interactive themed zones - History, Sport, Culture, Film, Leaders, Music, TV and A-List. Discover the wonderful world of history to the thrilling theatre of sport, to the glitz and glamour of music and film there is something for everybody to enjoy! 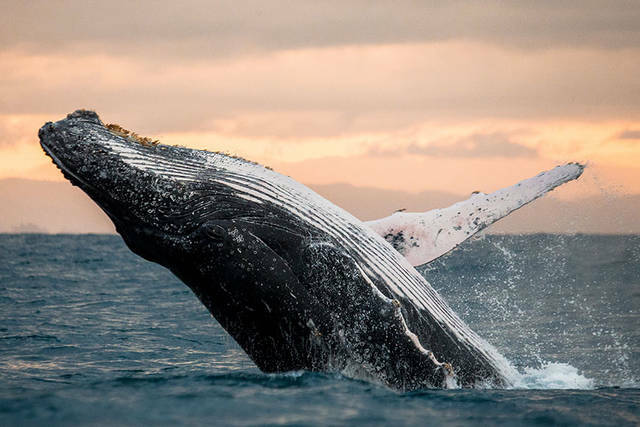 A fun day for the whole family, plus you can jump the cash queues at attractions by pre-purchasing your attraction entry ticket with this combined pass. Rocket ferries depart Circular Quay and Darling Harbour every 45 minutes. The journey takes approximately 15 minutes each way cruising past the Opera House and under the Sydney Harbour. 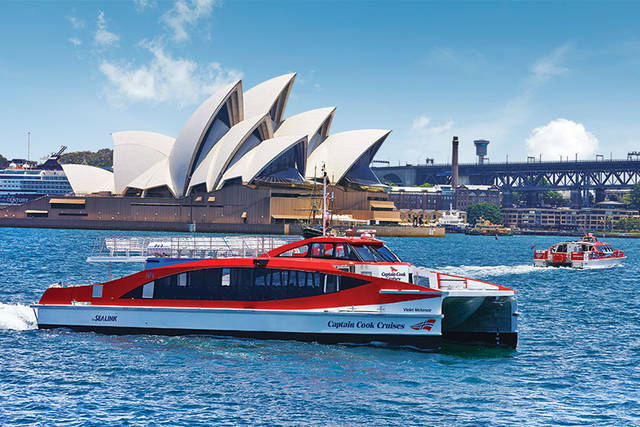 You can start your journey from either destination with ticket offices located right outside the ferry wharves at Circular Quay Wharf 6 and Darling Harbour Pier 26. 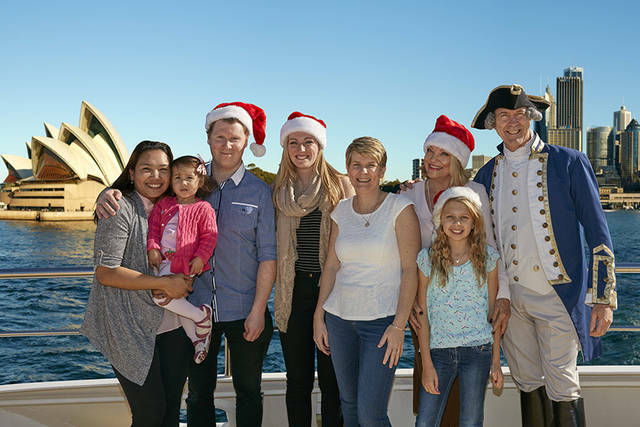 To commence your travel please check-in at Captain Cook Cruises offices to collect your ferry and attraction entry passes and a copy of the latest timetable. 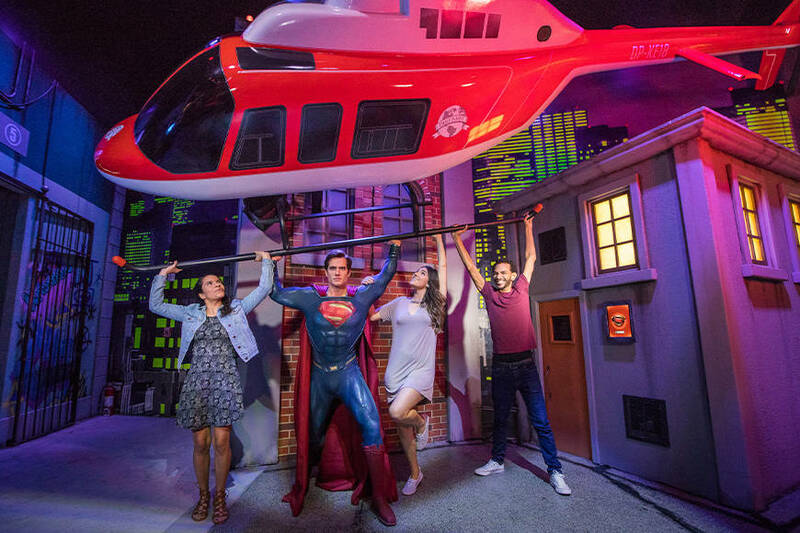 Your Madame Tussauds Sydney ticket is valid for entry on same date as your ferry. Please check with the attraction for special event closures.